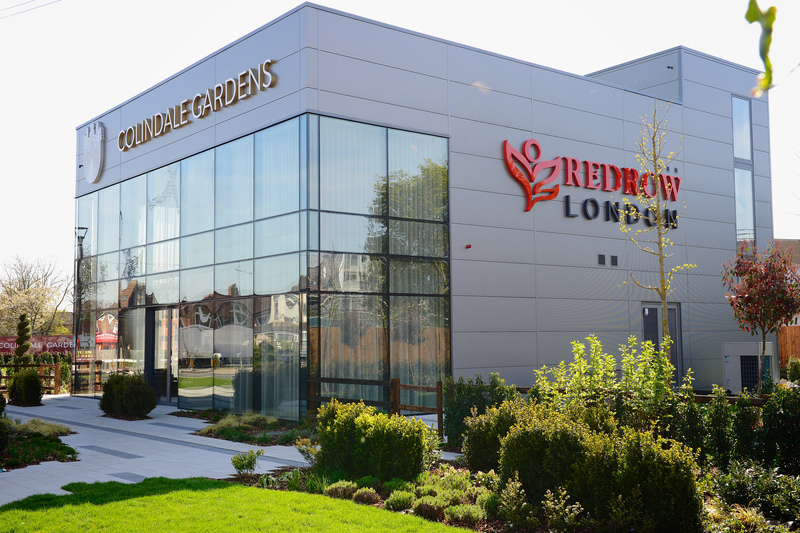 Another leading UK property developer, Redrow, was so impressed by the breadth and quality of work Octink do in this sector that it approached us directly to design and build its flagship marketing suite for its Colindale Gardens project, a collection of contemporary new homes in London NW9. 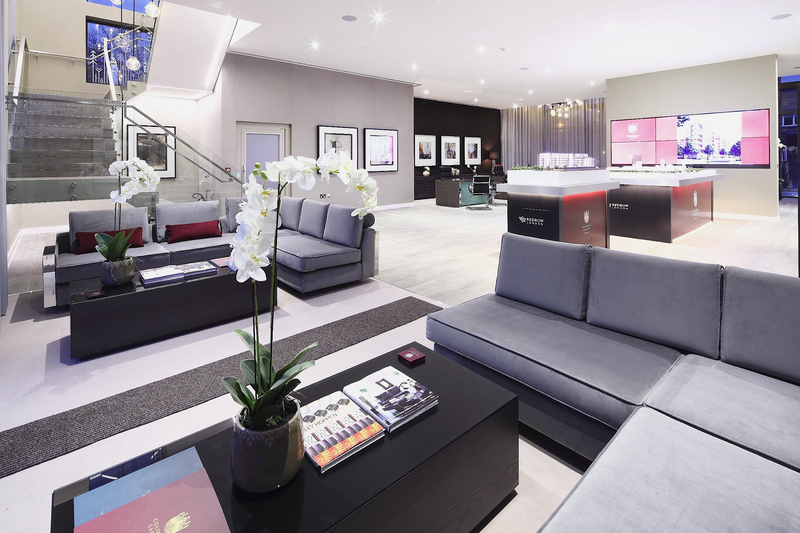 This suite is aiming to further establish Redrow into the London market, and as such needed to be visually engaging. Using our experience and expertise, we designed and built for the first time an expanse of double height glazing and frameless curtain walling, letting in as much natural light as possible to this unique suite which has a large ground floor space. With just a short 12 week build time,we chose materials that accommodated this while also giving impactful results so that the suite really stands out with its modern look and finish. 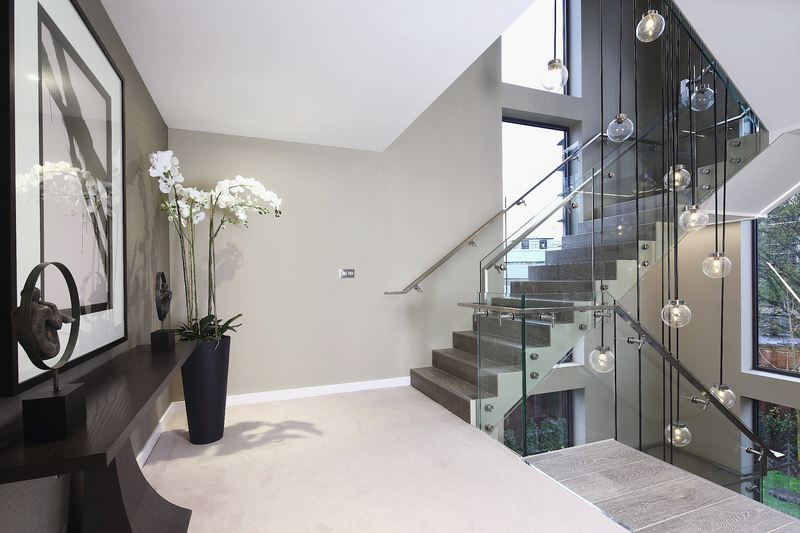 A mixture of insulated panels with silver ripple finish, and the design and production of a bespoke metal and tile internal feature staircase were particular highlights. The suite is topped off by a stunning roof & viewing area overlooking the landscaped gardens. 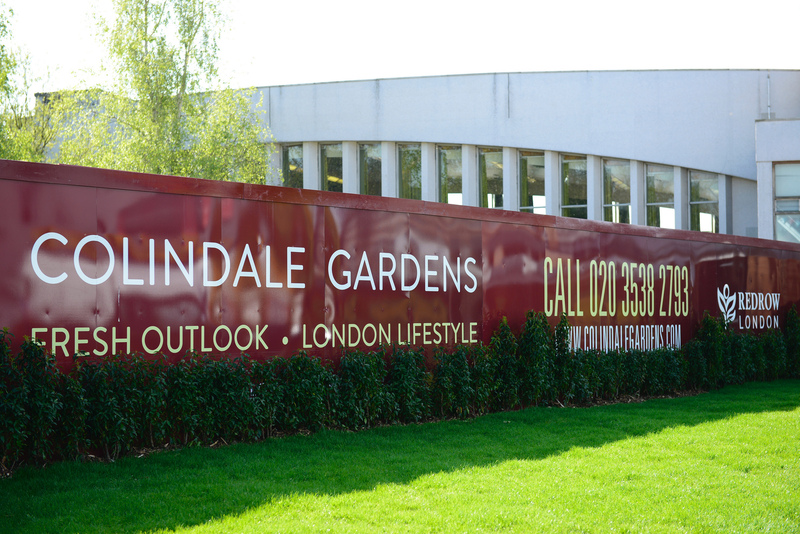 Built from the ground up in just 12 weeks, the Colindale Gardens marketing suite required all our experience and resources to complete ready for the official UK launch, and the feedback has been positive from day one with the finished product captivating the imagination of the visitors that have walked through its doors.